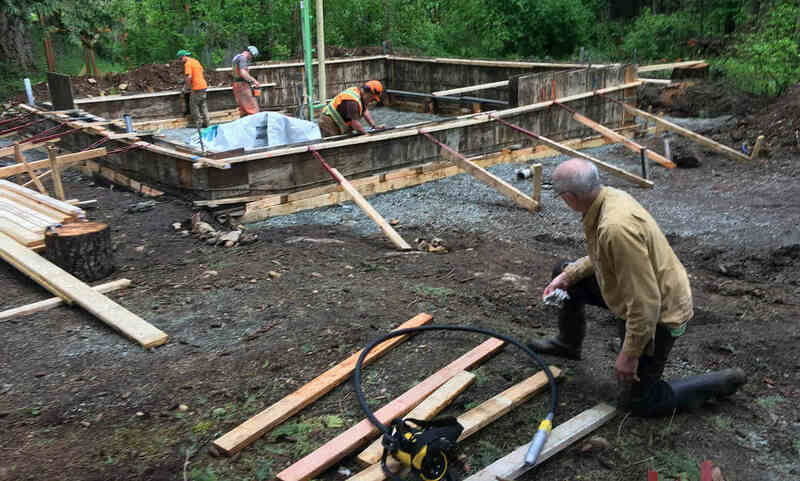 We have used Pacific Group Developments to participate in our "Eagle Project" to excavate, form and pour two architectural concrete bases for totem poles carved by "Carey Newman", a First Nations carver. Their quotes were competitive and the work was top notch. Most importantly, the team was friendly, respectful and professional. There’s nothing better than having peace of mind that the job, however hard it is, is a job well done.